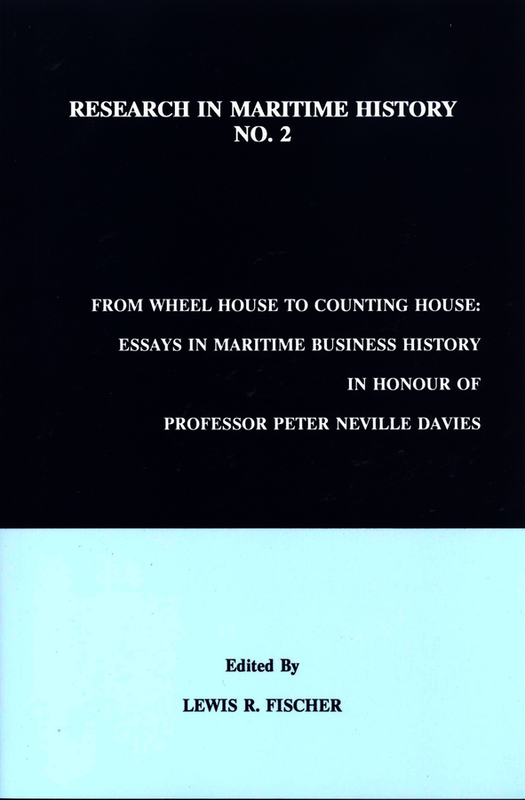 This volume is dedicated to Maritime Business History, by means of commemorating the career of Professor Peter Neville Davies, a prominent member of the Economic and Social History department of the University of Liverpool (a career spanning the dates 1964-1992). The volume is divided into four sections. The first is a tribute and appreciation of Professor Davies, which also acts as an introduction to his work for unfamiliar readers. The second section focuses on business aspects of British maritime history, with particular attention to the impact of British shipping overseas, and the rise and decline of shipbuilding industries. The third section is specific to Liverpool and Merseyside, and explores the local maritime history of the area, including trade with the Mediterranean, local shipbuilding, the Mersey port system, and nautical archaeology. The final section explores subjects within international maritime history, particularly within Norway and America. All essays and topics covered aim to collectively and significantly develop the field of maritime business history, and all are directly related to Professor Davies’ academic interests, as a means of celebrating Professor Davies own accomplishments during his career. The journal concludes with a comprehensive bibliography of Professor Davies’ work.